There is certainly no shortage of players to watch this year at the Dallas Cowboys training camp, but some are more intriguing than others. Today, I want to share with you five players in particular I will be keeping a close eye on. 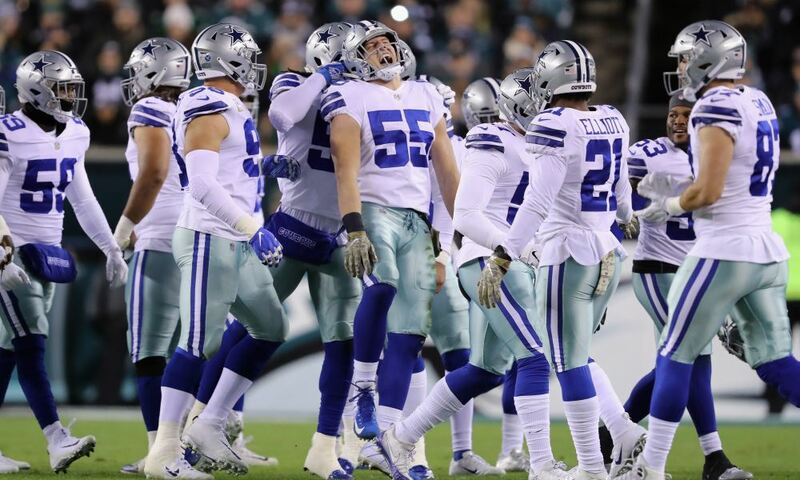 All five of these players really have an undefined role right now, but they could all make a huge impact on the Cowboys 2018 season. I also tried to stray away from picking the obvious players. Everyone will surely be watching the Cowboys 2018 draft class, and rightfully so, but I wanted to shine the light on a few others who I personally find a little more intriguing. 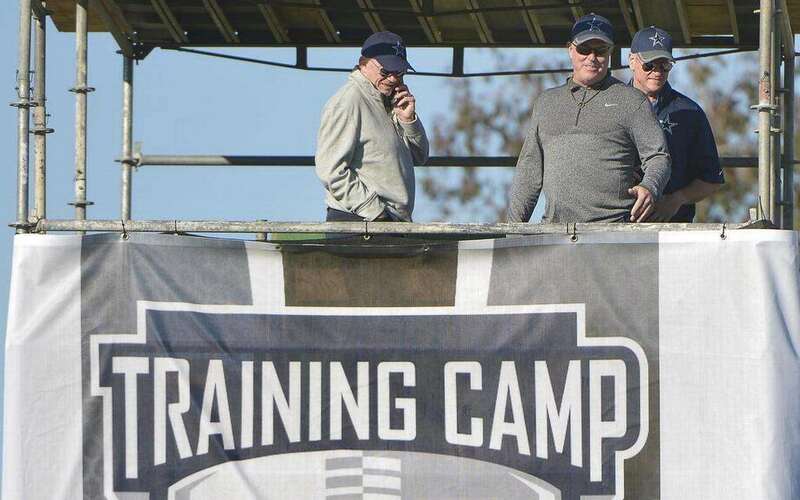 Continue reading below to see the five most intriguing players I will be watching at this year's Dallas Cowboys training camp. The Dallas Cowboys recently reinstated Defensive End is arguably the most intriguing player at this year's training camp. No one really knows what to expect when he is able to finally put the pads back on considering all the time he's been away from the game while serving his suspensions, but his talent is undeniable. It will be really interesting to find out what kind of shape Gregory is in. Has he been able to put in the time in the weight room during his time away? How is his conditioning? Can he earn a defensive role in 2018, maybe challenge for the starting job? All of these unanswered questions is why I personally believe he might just be the most intriguing Cowboys player to watch throughout training camp and in preseason games. Tavon Austin is another one of the Dallas Cowboys players who I find most intriguing heading into training camp. It's not often the Cowboys trade for a player, but that's exactly what they did to acquire the diminutive weapon. I for one will be watching how the Cowboys plan to utilize Austin. Offensive Coordinator Scott Linehan has already described Austin as a "web-back", but nobody really knows what that is. Austin will probably be utilized as both a running back and wide receiver on offense, but will likely see time as a return specialist as well. I believe Austin can be a really good weapon if utilized correctly in 2018. But, "if used correctly" is the key here. Linehan hasn't been able to utilize the weapons at his disposal to the best of their abilities in the past in my opinion. Hopefully that changes this year. You can pretty much pick any Tight End on the Dallas Cowboys roster to watch throughout training camp, but for me I'm going to be paying extra close attention to Blake Jarwin. He has already supposedly caught the attention of the Cowboys coaching staff during earlier offseason practices, so I expect that to carry over into training camp and preseason. I fully understand it's a huge jump to go from Undrafted Free Agent (UFA) to potential starter, but from everything I hear about Jarwin, he may be able to do just that. Of course, he's going to have to outshine the other TEs on the Cowboys roster. But, that's why I find him to be one of the most intriguing players to watch. Like Tavon Austin, Jihad Ward is another player the Dallas Cowboys decided to trade for earlier this offseason. But unlike Austin, Ward isn't receiving the same kind of fanfare, but probably should be. Ward could end up being the more important of the two acquisitions when all is said and done. Jihad Ward is another player who has been spoken pretty highly of by the coaching staff and his teammates already since joining the Cowboys. He is likely going to step in as a starting 3-technique for David Irving while he once again misses the first four games of the season while serving his suspension. I'm personally looking forward to seeing how he performs against Zack Martin and the rest of the Cowboys talented OL in training camp. Out of all of the players going to training camp with the Dallas Cowboys, I think I'm most excited to see how Xavier Woods looks now that he is expected to be in the running as a potential starting safety. I think his potential is one of the reasons the Cowboys haven't added another veteran safety (Earl Thomas), but that could all change if they don't like what they see from the young defensive back. 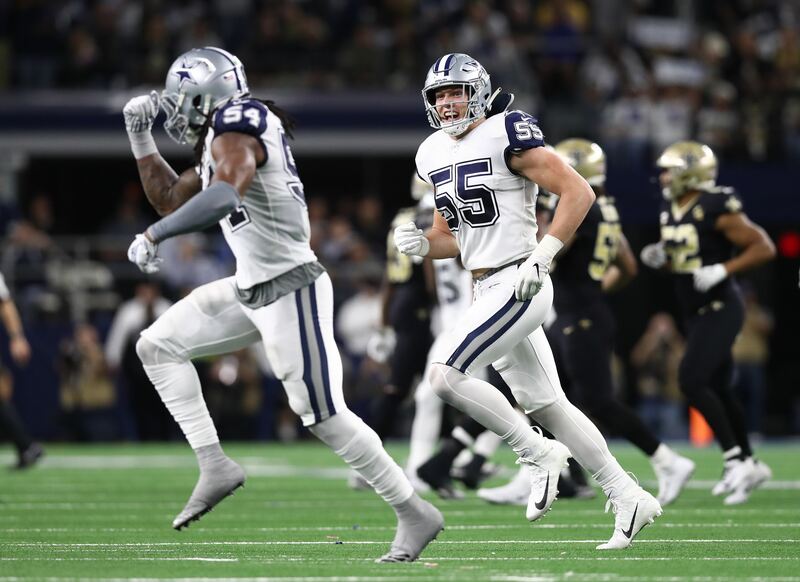 Personally, I'm willing to roll the dice on Xavier Woods and Jeff Heath as the starting safeties heading into the 2018 season, with Kavon Frazier substituting in in certain situations. I think Woods for one showed enough promise last season get the benefit of the doubt, especially since he should be even better with a year the system and an offseason in the Cowboys strength and conditioning program. 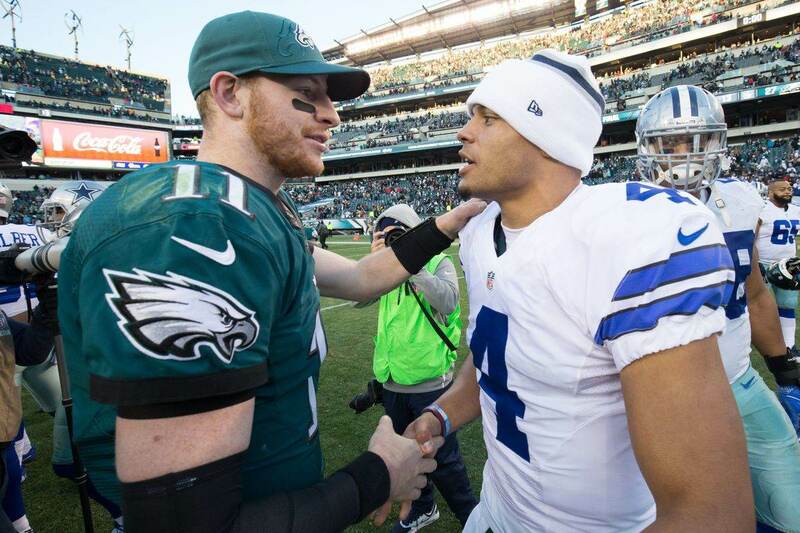 Which players do you find the most intriguing to watch at the Dallas Cowboys training camp?